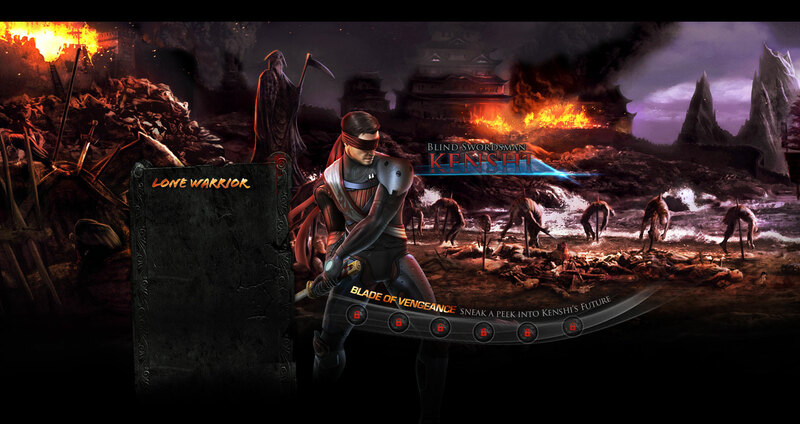 Biography: For years the swordsman Kenshi traveled the world in search of worthy opponents. When a mysterious elderly man named Song offered to show him the location of Sento, an ancient sword worthy of his abilities, Kenshisuccumbed to pride. He followed Song to a tomb wherein lay the Well of Souls. 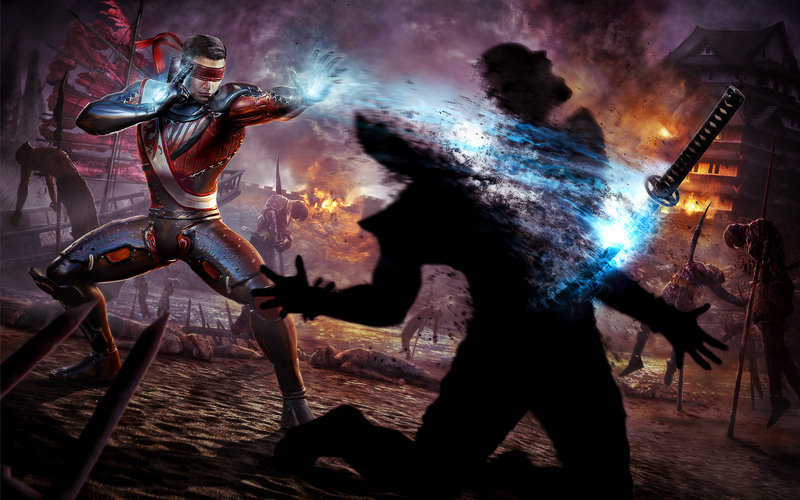 When Kenshi retrieved the sword, spirits of ancient warriors spewed forth, blinding him. Song then revealed himself to be Shang Tsung. He consumed thesouls, leaving Kenshi in the dark labyrinth to die. But Sento called to Kenshi. It led him out of the tomb and revealed his lost heritage as a descendant of the warriors who had been buried there. Kenshi vowed to slay Shang Tsung and free the souls of his ancestors. 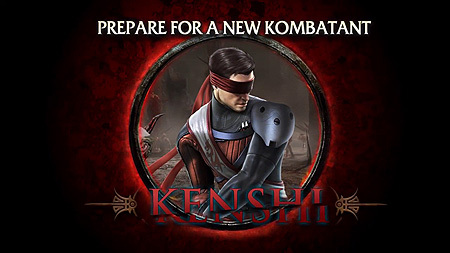 We have already updated our Mortal Kombat 9 (2011) section which now includes Kenshi's bio. 2. Go to the right to the tab labelled "Settings"
5. Select the pre-order DLC you wish to re-download.  Repeat this for each skin that you have downloaded. Fix is still in the works for PS3. 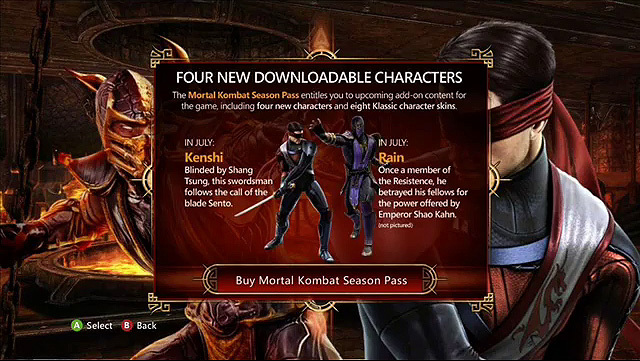 Due to technical issues, Skarlet DLC will not be available to PSN users in Europe until next week. We apologise for any inconvenience. The posted price of the MK Classic Skins pack on PSN is incorrect and being rectified to £3.19 for UK users and €3.99 for European users. 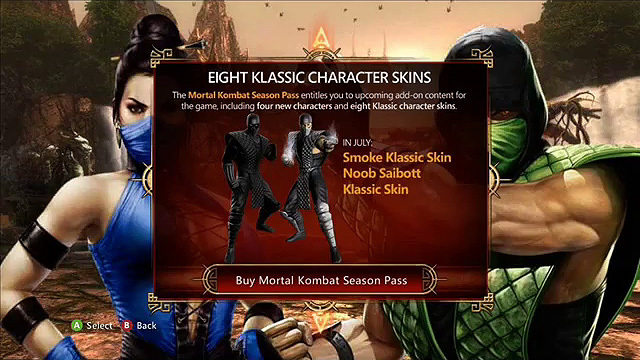 The Mortal Kombat Klassic Skins pack is now priced correctly at £3.19/€3.99 and equivalent on the SCEE PlayStation Store. 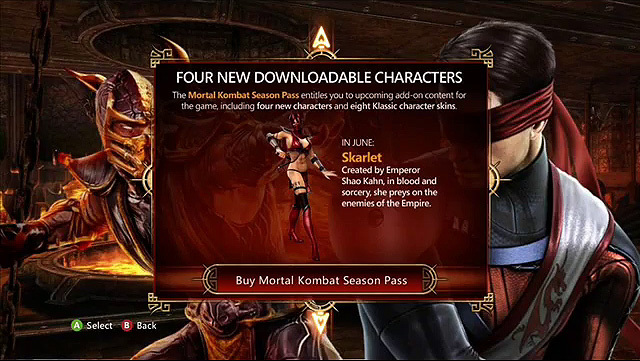 Skarlet, the very first DLC Kharacter for Mortal Kombat 9 (2011) has been released. 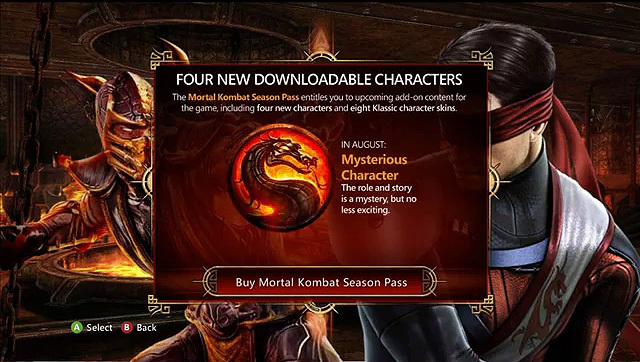 And with her a little more information about the DLCs to come has been revealed. 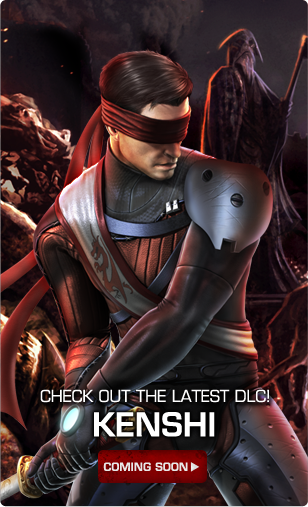 Kenshi and Rain will be released in July and the fourth DLC Kharacter will be released in August. We have also updated our Mortal Kombat 9 Bios, Endings and Special Moves and Finishers Guide. All of these pages now include information about Skarlet. Thanks to our site member Tiago7 for the heads-up on this story.